Growing up, snowflake making was something I always did around the holiday season. It was a fun activity and the result would leave you beautiful paper snowflakes. 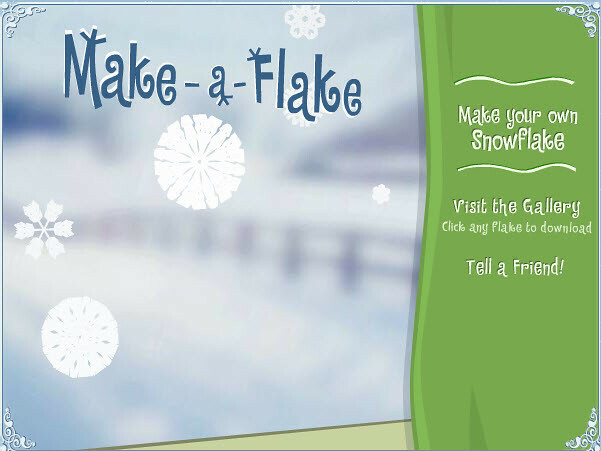 Fast forward years later, and Make-a-Flake will let you make virtual snowflakes. And, once finished you can download the snowflake you created and cut it out in the paper form. How cool is that?